Kim Merritt and her Tech”no”color will be at Twilight Gallery & Boutique this month of April. her very own pop-up shop. Her hours will be 12 to 5pm, Tuesday through Saturday. Be sure to run down there and look, point, and devour all the madness. 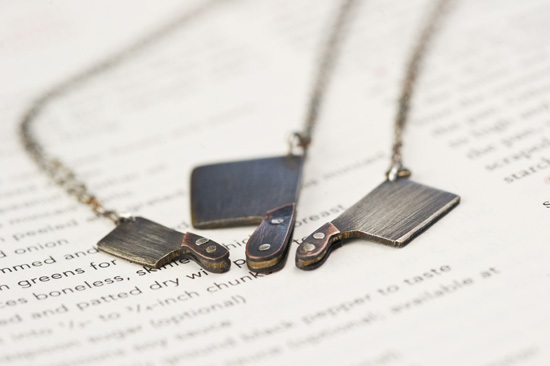 You’ll experience a rare peek into the process of jewelry making as Kim draws and saws and sweats and bleeds over her creations. She might even fire up the torch once in a while. Twilight Gallery & Boutique is located in the heart of The West Seattle Junction at 4306 SW Alaska St.